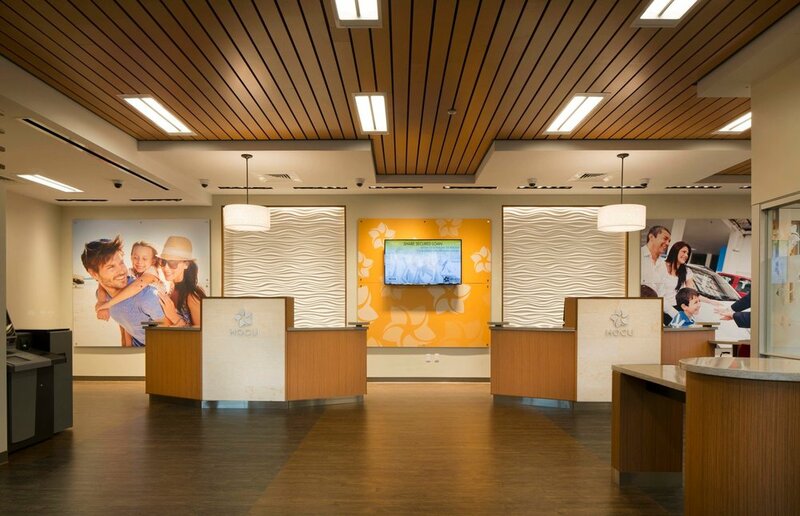 Corporate Environments International ("CEI") is a full-service commercial-contract furniture dealership and specialist in modular interior wall construction, serving the state of Hawaii and the Pacific Rim for more than 22 years. CEI provides a full turn-key solution to Hawaii's businesses, educational institutions, healthcare providers, government and military. 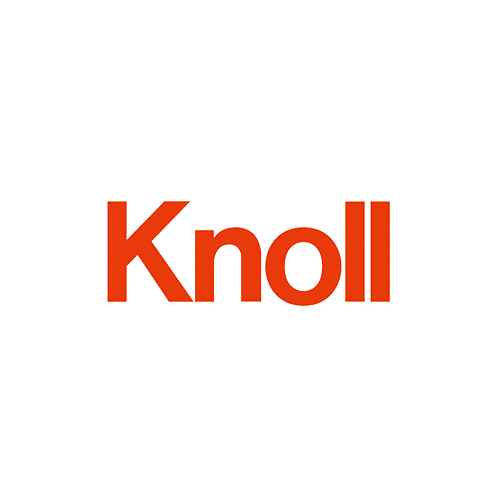 We deliver innovative, holistic solutions built on three core strengths: quality products from globally recognized brands; white-glove planning and project management services; and insights drawn from decades of experience consulting with customers like you. We're proud to call Honolulu our home. Hawaii's diverse blend of architectural styles, multi-ethnic cultural influences, and commitment to sustainable living, fuels our work. 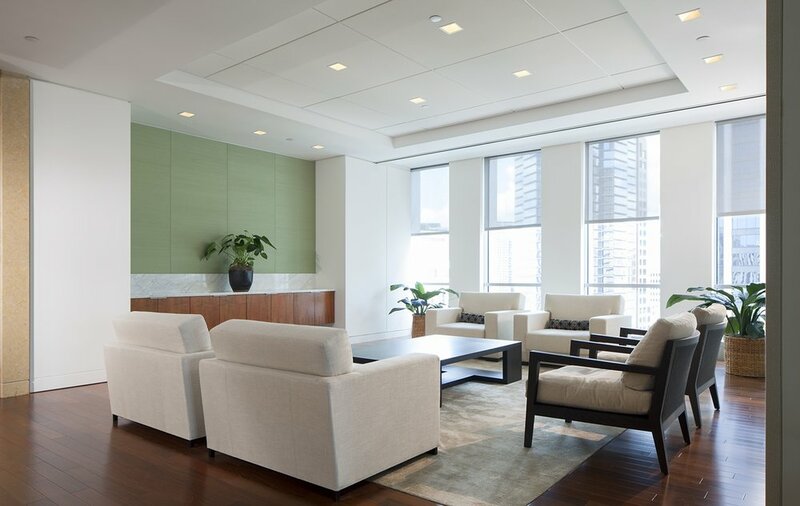 We're also attuned to innovations in the commercial interiors marketplace nationally and internationally, sourcing inspiration and ideas from the architects, employers and manufacturers that are redefining the modern workplace. Industry expertise, at your service. CEI Hawaii is proud to partner with clients in key industries like these to plan, design and deliver customized solutions to fit each sector's specific needs. Explore our portfolio highlights below. 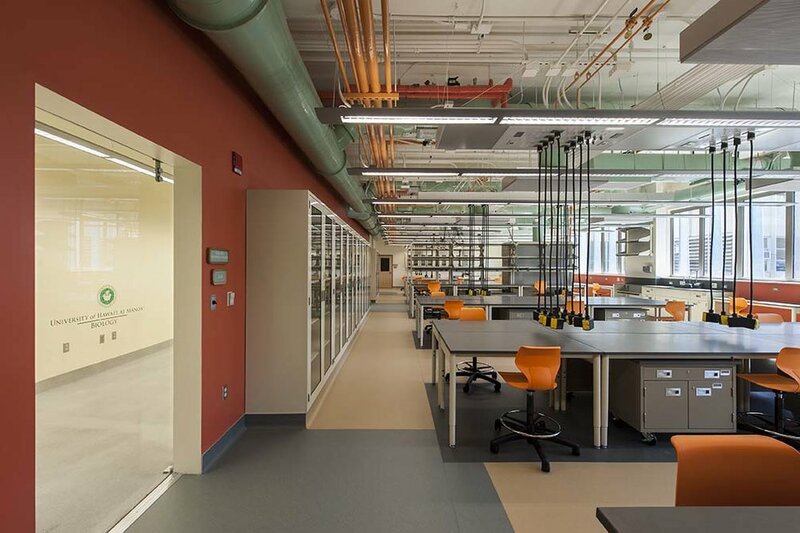 A model for 21st century learning, the LEED Gold certified Sullivan Center for Innovation and Leadership incorporates flexible project spaces, specialized lab areas for robotics and fabrication, and a sustainable rooftop garden. Proudly serving the community since 1935, HOCU recently opened a new main branch in Moiliili. 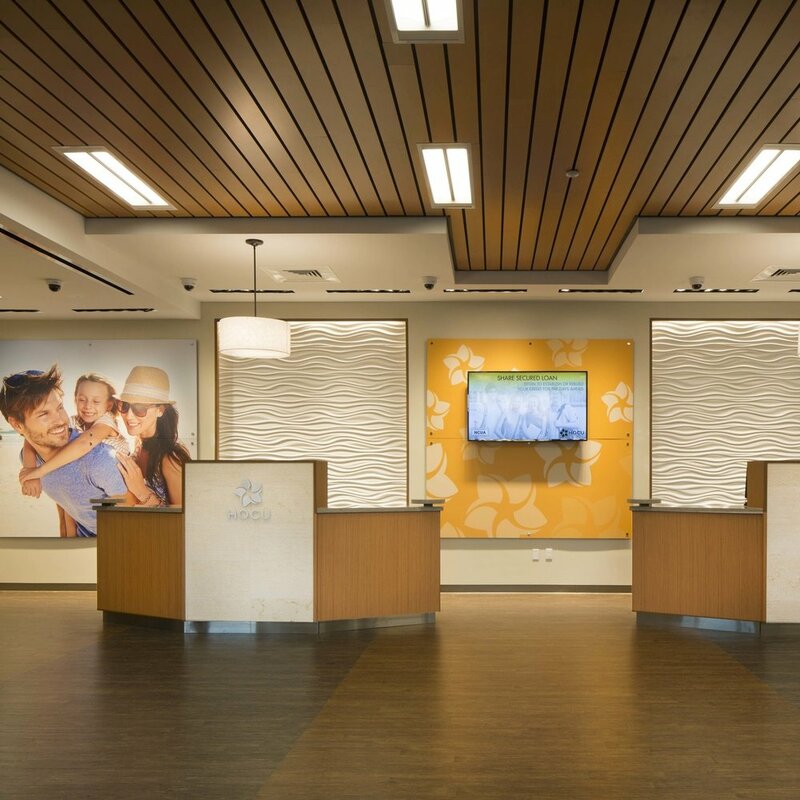 The modern designed building has an open, friendly feel with large windows for natural lighting and a spacious lobby area to serve customers comfortably. 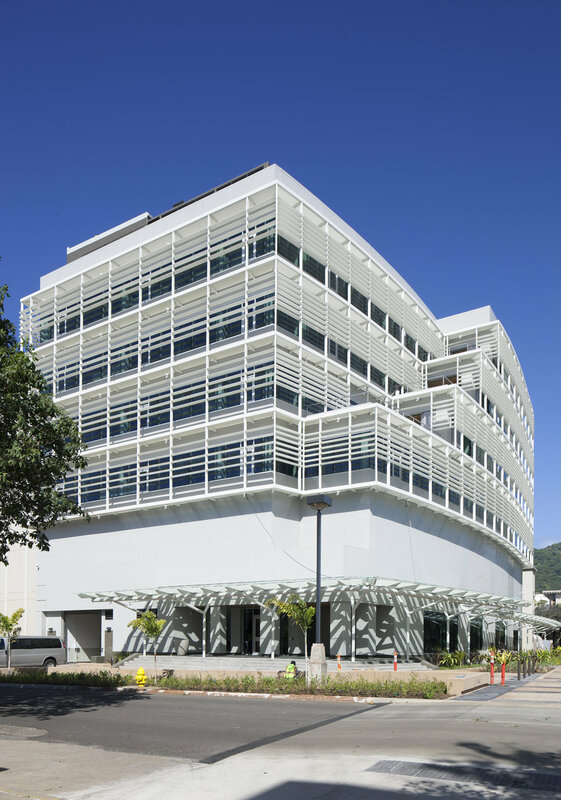 Recipient of the 2014 GCA Build Hawai‘i Grand Award and certified as a LEED Gold building, the UH Information Technology Center houses the data center for all 10 UH campuses and is home to 260 IT Services staff members. A world-class law firm, Goodsill Anderson Quinn & Stifel is one of Hawaii’s oldest and most respected companies with roots dating back to 1878. The firm’s 60+ attorneys offer legal services in 19 different practice areas. Since its start in 2001, Inspire Church has prospered with multiple locations on Oahu and an international location in Manila, Philippines. The church sponsors many community initiatives including school supply drives for children in need. Market City has the distinction of being the oldest family-owned shopping center in Hawaii. As they look to the future, CEI helped them design their new corporate office, creating workspaces that inspire, adapt and endure. Originally built in 1961, Edmondson Hall underwent a $15 million modernization to install state-of-the-art teaching laboratories, classrooms, offices and collaborative meeting spaces. The hall serves over 1,200 students each semester. 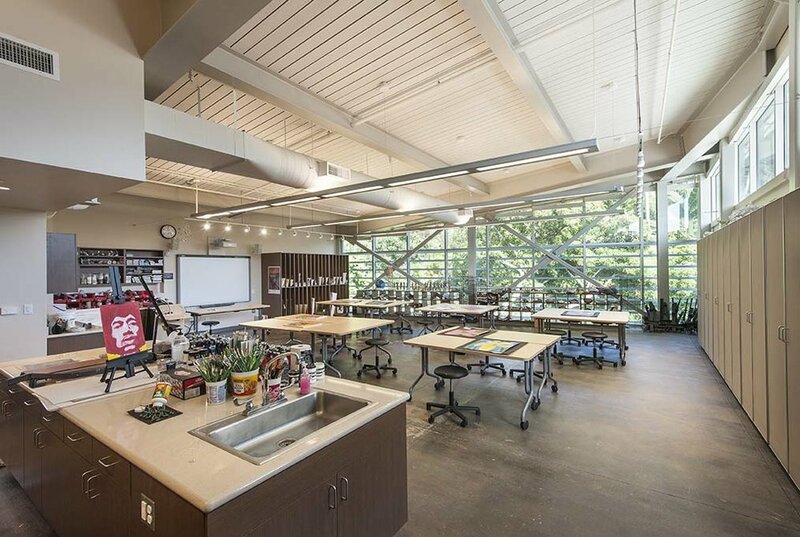 Recipient of a prestigious AIA Honolulu Design Award for their High School Expansion Project, the HBA campus now sports a new Arts & Science Building, a renovated Learning Resource Center and an outdoor Senior Pavilion. Specializing in traffic management systems, ICX is an innovative systems integration, engineering and consulting firm. 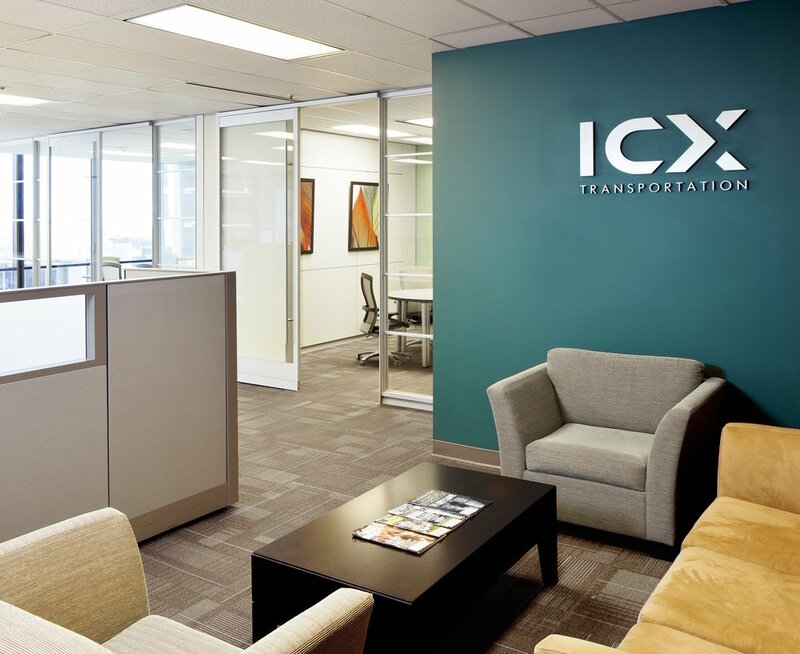 Through their Honolulu office, ICX works closely with the State DOT and Honolulu’s Joint Traffic Management Center. Ranked as one of the top 10 CPA firms in the state, CW Associates collaborated with CEI to develop a modern, responsive environment that would attract talented millenials, setting the stage for the next generation of CEI partners. 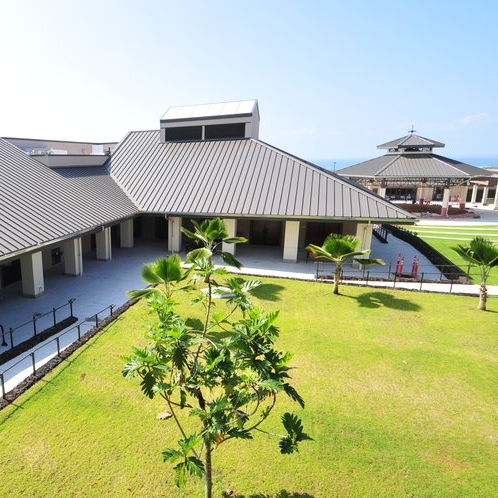 Comprising eight buildings on seven acres of land in Kailua-Kona, the West Hawaii Civic Center is headquarters to 15 County agencies, the Mayor’s Office and an amphitheater. It’s energy-efficient design has earned it a LEED Silver rating. 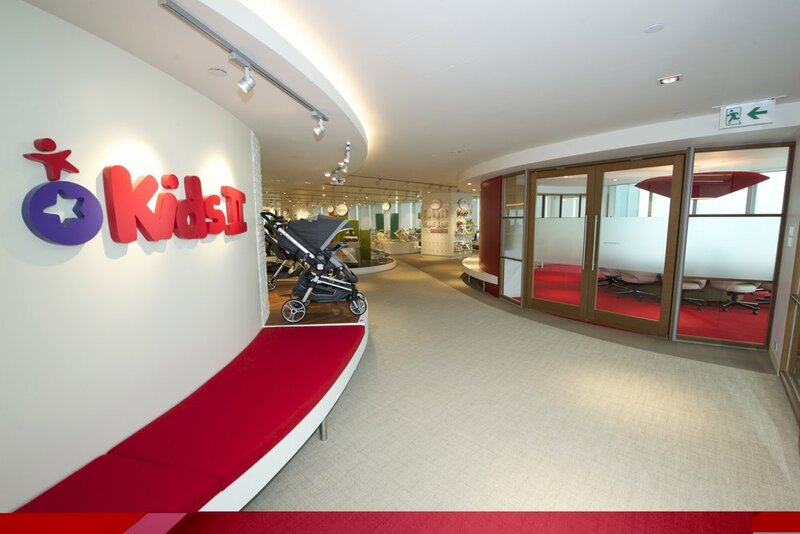 Kids II is the design and manufacturing global leader of award-winning toys and gear for infants and toddlers for over 40 years, serving customers in 72 countries with 14 international offices on 6 continents. Sporting a heritage that stretches back over 100 years, BMW has over 300 vehicle centers throughout the U.S. In Hawaii, BMW of Honolulu has been recognized as a Center of Excellence for their outstanding customer service. Recognized by U.S. News & World Report as a “Best Law Firm,” Schneider Tanaka Radovich Andrew & Tanaka practice exclusively in the areas of real estate and business law, and have earned a reputation for providing exceptional legal work. With its mission to enhance cooperation and stability in the Indo-Asia-Pacific region, the Asia-Pacific Center brings together military and civilian representatives from nearly 50 countries and independent states in the region. A premier brand in the real estate market, Coldwell Banker is Hawaii’s leading real estate company based on market share, listing inventory and total sales volume. The company’s 500 sales associates are known to deliver outstanding service. Supporting the nation’s military and their families, the USO at Joint Base Pearl Harbor-Hickam provides information, amenities and outreach. From large-scale deployments to welcoming our military heroes back home, the USO stands ready.